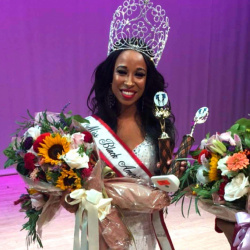 The Miss Black America Pageant is proud to celebrate over 50 years of excellence. 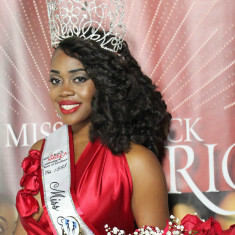 Our Reigning Queen is Ryann Richardson she hails from Brooklyn, New York. Our system is a familiar one to some, a fond, reminiscent memory to others, and yet a new, exciting opportunity for thousands of young, teens and women across the country today. 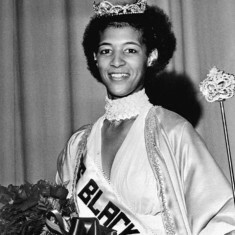 Founded in 1968 by J. Morris Anderson, the Miss Black America system was developed to reverse the negative propaganda of the Black woman and her role in America. 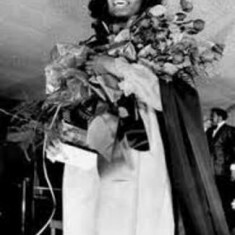 Today, as our nation embraces Black beauty, we remain ever committed to the empowerment of women of color throughout America, representing all of our sisters of the African Diaspora. 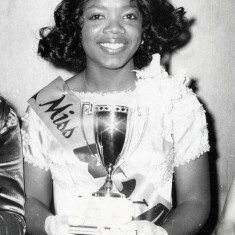 It is with great enthusiasm that we launch 'The Rebirth' of our pageant system, with all of its grace and opulence from years past. We encourage all young women, between the ages of 17 to 29 to join us as we continue the legacy ... the Pageant's Motto, Sow the Seeds of Positivity and Reap the Fowers of Success.